RC Health Services Graduate Darren Lam Accepted into Salus University PA Program. 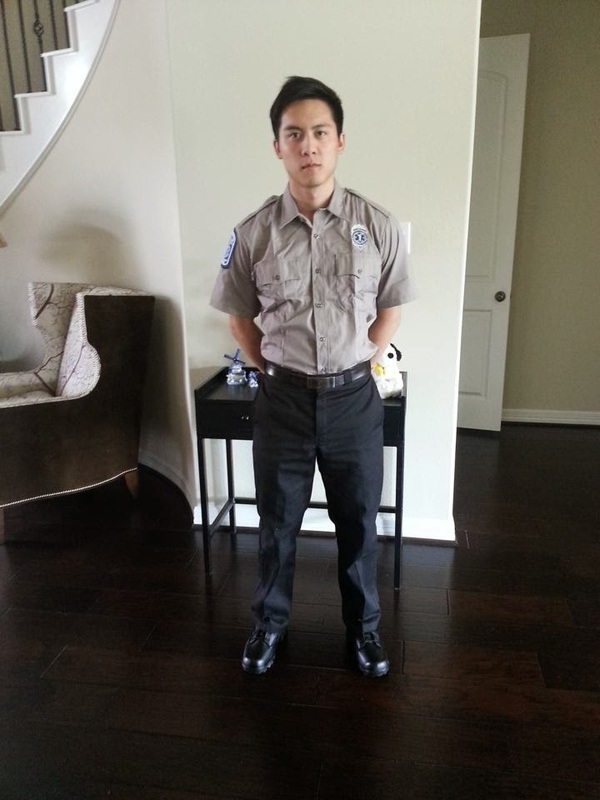 Congratulations to RC Health Services alumni Darren Lam on his acceptance into the Physician Assistant program at Salus University in Elkins Park, PA.
Darren is quoted as saying: "Applying to graduate school nowadays is extremely competitive and having the EMT Basic certification and subsequent work experience really helped strengthen my application. ""It also gave me the upper edge amongst other applicants during the interviews and essays as I could use the knowledge from first-hand experience as an EMT career to show that I had my feet wet in the medical field. " We couldn't be more proud to have Darren as a graduate of RC Health Services and he represents the best that our school has to offer. We wish him the best of luck as he moves on in his career!